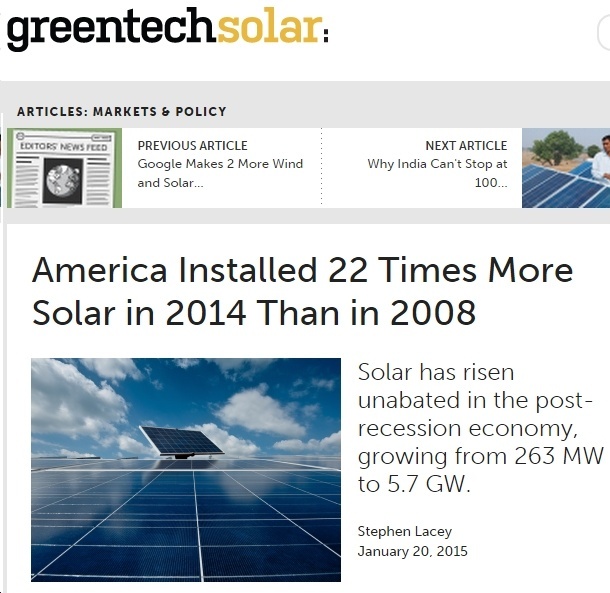 The other day, I ran into yet another article - on the superb website Greentech Media - regarding the rapid rise of clean energy in America. The numbers this article ("America Installed 22 Times More Solar in 2014 Than in 2008") presents are truly eye popping. Here are five recommended reads for today (1/21/15). 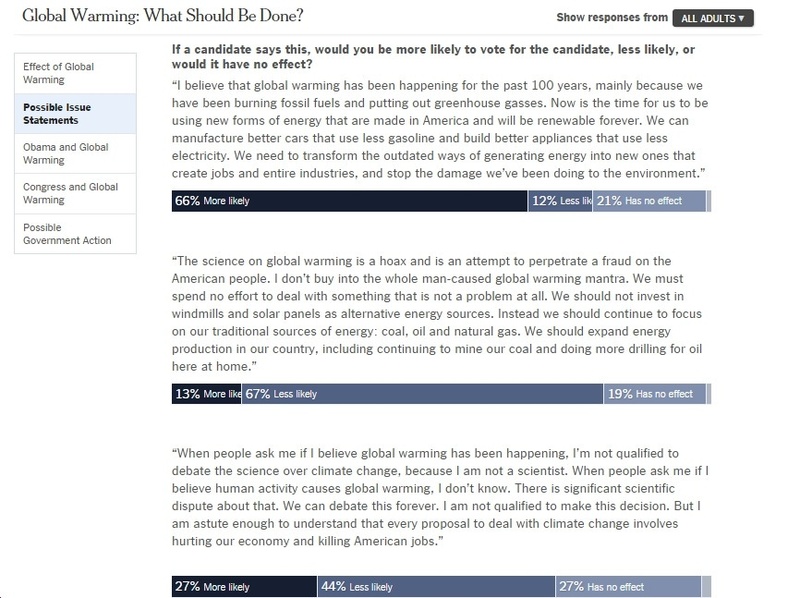 Despite the fossil fuel industry's well-funded efforts over many years to turn the American public against clean energy, a new poll by Hart Research of likely 2016 voters finds overwhelming support for clean energy. 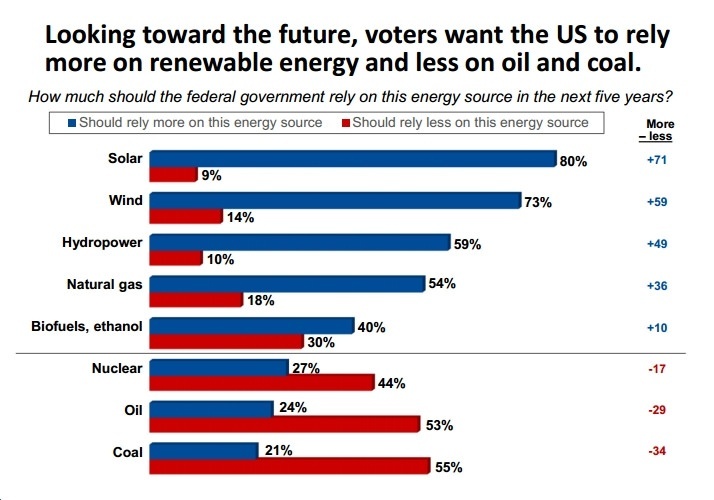 Check out the graphics below and see for yourself: likely 2016 voters want the federal government to rely more on solar power by a 71-point margin (80%-9%), and to rely more on wind power by a 59-point margin (73%-14%). In stark contrast, those same likely voters want the federal government to rely less on coal by a 34-point margin (55%-21%) and less on oil by a 29-points margin (53%-24%). You can't much clearer than that. 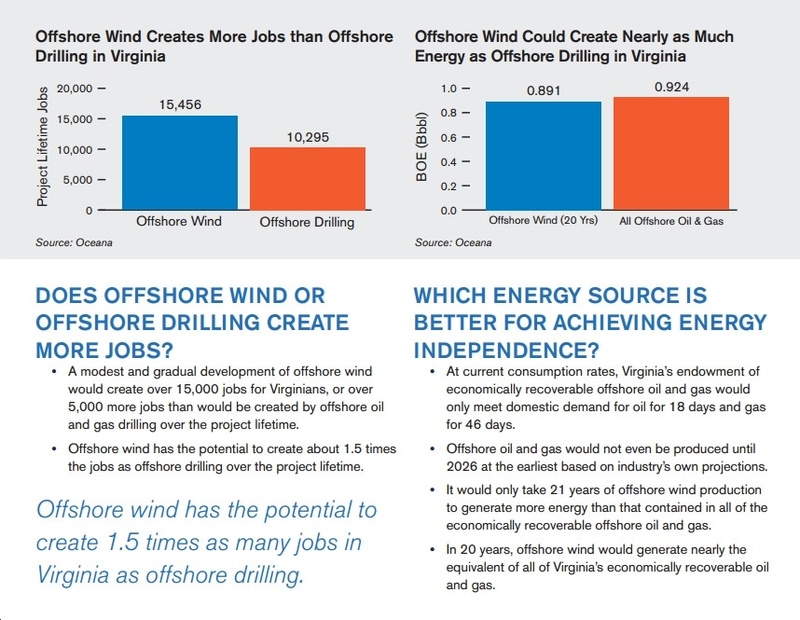 For anyone who thinks that dirty, dangerous, polluting offshore oil drilling is the answer to our energy and economic challenges, or that offshore wind power is not the answer, check out this new report by Oceana and find out how mistaken that belief is. A few key points from this report include the following (note: we're focusing on Virginia mainly because Tigercomm is located in that state, but the report finds similar, or even better, results for many other East Coast states -- North Carolina, South Carolina, Florida, Massachusetts, New Jersey, New York, Georgia, Maryland, Rhode Island, Delaware, Maine). Reaching Policymakers: Can a Few Social Media Comments Really Trump Thousands of Emails? In attempting to communicate with customers or policymakers, you have a number of options at your disposal. That includes both analog and digital methods, and all the many subsets within each of those areas. Along those lines, a recent article article on this subject, entitled Just a Handful of Social Media Comments Can Grab the Attention of Congress, Study Shows, caught our eye, if for no other reason than it made a strong claim for one widely popular communications method (social media) over a tried-and-true one (email). Given the relentless push by friends of the fossil fuel industry in Congress to force approval of the Keystone XL pipeline, you might think that this was an overwhelmingly popular project with the American people. Yet, according to recent polling by the Yale School of Forestry & Environmental Studies and the Associated Press-NORC Center for Public Affairs Research, that doesn't appear to be the case.